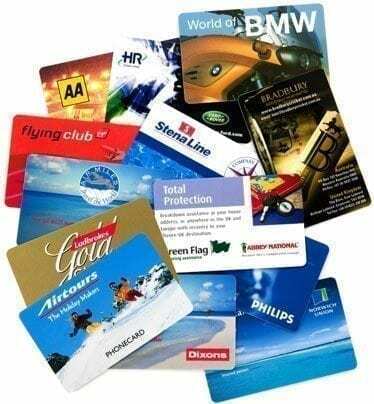 Custom plastic cards have a range of uses starting from being used as visiting cards to gift card and membership cards. They make for a great collectible for company branding and at the same time can work as an effective tool for your business’ CRM applications. By printing full color, scan-able plastic cards, customers can swipe their cards upon purchase or using your services and add reward points to their accounts. This can also help you in tracking customer activities with respect to your services. This feature also provides you with valuable insight that can help you deliver better and more targeted services to your customers. Plastic cards can also be used to print QR codes on them to offer potential clients an opportunity to scan and use downloadable promotions. In the age of technology, this is a great way to initiate communication with new clients. At Top Class Signs and Printing, we also provide services of printing calendars and conversion tables on plastic cards to serve as promotional gifts. It provides easy brand recall for your products and services and also is a useful tool for your customers. Plastic visiting cards are also popular these days as they are safe from wear and tear and also give a more professional look.